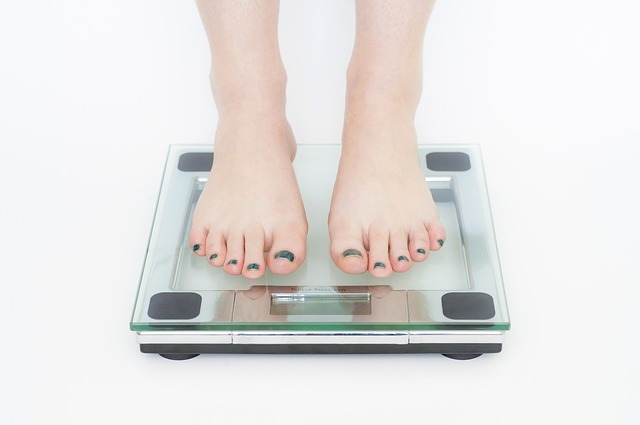 Weight loss is something that many have a hard time doing. The concept seems simple enough: exercise + proper nutrition = weight loss right? Well, it is that simple in a nutshell, but a lot of people get lost on the proper execution of it. There are a number of reasons for why this happens. 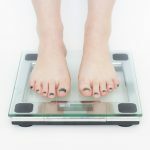 Here are 5 of the most common reasons many find themselves derailed from achieving weight loss success and a long-term healthy and fit lifestyle. Many diet and exercise programs require the benefit of time to achieve desired results. However, many tend to lose motivation long before their bodies have adapted to the program and show real change. Being impatient has never benefited anyone when it comes to fitness. The winning formula remains as perseverance and hard work. Working out and sweating for a week will not get rid of excess weight put on over years. Therefore, have faith in your fitness program and you will see results as time goes on. Cheating applies to both diet AND workout efforts. While exercising, do not cheat your way through your workout. Always give it your best effort. Follow proper form and ensure that your body is being challenged. Also, do not regulary give in to temptations for unhealthy snacks and food – even if it is just a bite. While there are advantages to having an occasional cheat day, regular cheating leads to a slippery slope of more and more bites that can sabotage your overall efforts. Losing weight is not a quick fix. It often requires an overhaul of your lifestyle. Losing weight requires changing a few of your routines which include what you buy and bring into your home. It also involves limiting some of your normal daily activities like watching T.V. and how much time you spend online. You will need to incorporate new and healthy habits into your life and stick with them. It is important to set an achievable goal that can actually be achieved. Do not aim to lose 5 pounds in a week because, more than likely, you will be disappointed. An achievable goal could be 10 pounds in 2 months. This may still be hard for some to achieve, but it is certainly more realistic. You also will need a strong support network because weight loss cannot be done alone. Your family and/or friends can provide you the emotional support needed during the process. Additionally, a coach can provide the motivation, resources and push needed to keep you on track. Consider joining a challenge group for the advice, coaching, and resources that will help you to achieve your best results.